How to Produce Your Own Dynamic and Share-Worthy B&W Images, Without Spending Money on Fancy Plugins or Presets. Be Honest – Have You Ever Recklessly Converted Your Shots To B&W, Hoping To Make Them "Better"? Were you disappointed with the results? OR... Maybe you created a a black & white image that you thought was great... Only it Never Really Went Anywhere On Flickr, Or Facebook? It's ok. I get it. Honestly, I've been there too. After all, converting to black and white seems like it'd be a simple thing to do, right? You don’t have to be a PRO to know the difference. You can gain this knowledge in just 90mins! 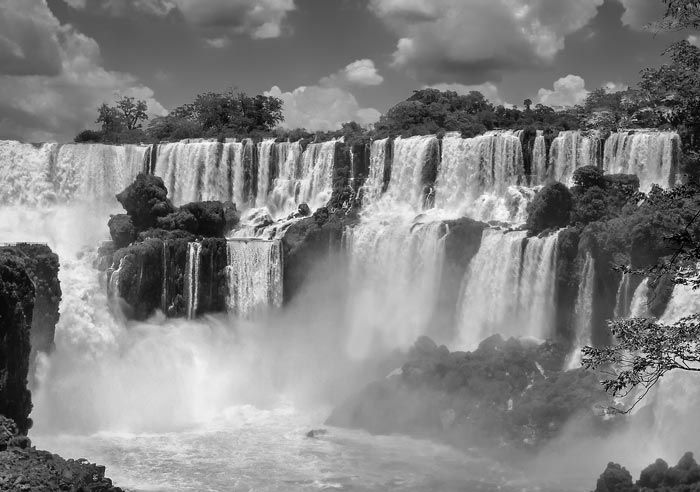 What I am saying- is that you can have a great photograph, say one of the Seven Natural Wonders of the World, like that waterfall above… AND, if you don’t know how to properly convert it to black & white- You Will Ruin the Shot! A Complete Step By Step Guide To Beautiful B&W Conversions From Best-Selling Photography Teacher, Kent DuFault. You could go out and watch EVERY youtube video you can find on B&W photography, spend HOURS scrolling through all of the articles online, and mess around for DAYS on end with filters, plugins, presets and actions. In just 90 mins, you could read Kent DuFault's simple easy-to-follow ebook, that covers EVERYTHING you need to know about producing your own powerful share-worthy B&W images. There's No Better Guide For B&W. This is the exact practical follow-along instruction you need to create compelling and beautiful black and white shots, every single time. 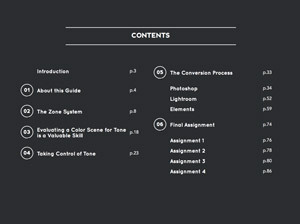 Every step is detailed in all three programs: Photoshop, Lightroom, & Elements. But even if you don't have these applications, there's enough information in here to help you achieve the same results with the software you already have. Discover the device that you can purchase (for almost nothing) that can tell you right when you're taking a picture- whether it would make a good black & white image or not. » YES I Want The B&W Guide! Broken into 6 concise chapters. With multiple case-studies, self-check quizzes and assignments! 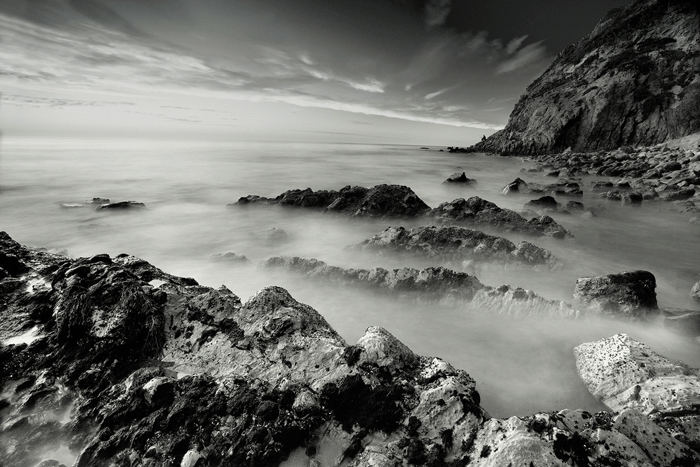 Follow along, step-by-step, as Kent turns this FLAT photo into a Dynamic Monochrome Image! Find out why this simple illustration can make or break your B&W photography. Through detailed illustrations & easy-to-read text. 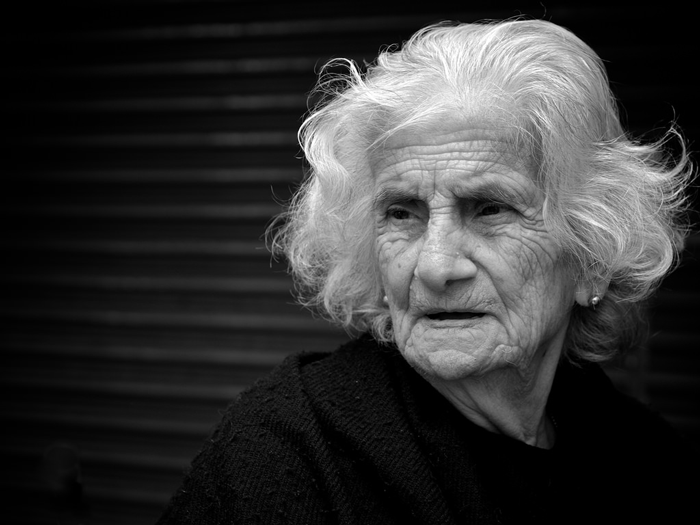 You'll avoid all of the common B&W conversion errors. Many Of Us, (Myself Included), Missed Out On Learning About The Artistry of Black & White Photography. We came to photography in the digital age. It’s not like the old days- where you simply loaded up some black & white film and fired away with your film camera. Today, you have to convert your digital file to a black & white photograph. 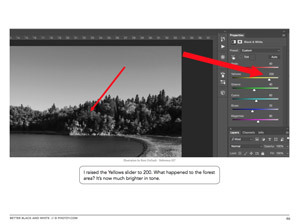 Digital Photographers Often Believe That A Black And White Conversion Is “Push This Button” Or “Lower That Desaturation Slider”. 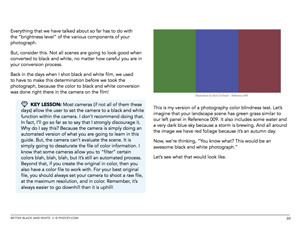 After reading Kent's book, you’ll be confident in your abilities to spot a potentially good black and white image. As well as having the skills to do a professional conversion WITHOUT extra plugins, apps or presets. You'll even find yourself going back through your old images and having another shot at converting them. Think About That For A Minute– How Many Of Your Old Images Could You Re-Edit Into Compelling Black And White Art, With Your New Found Knowledge? The reason why B&W conversions apps and plugins are popular- and the question- How should you use them? 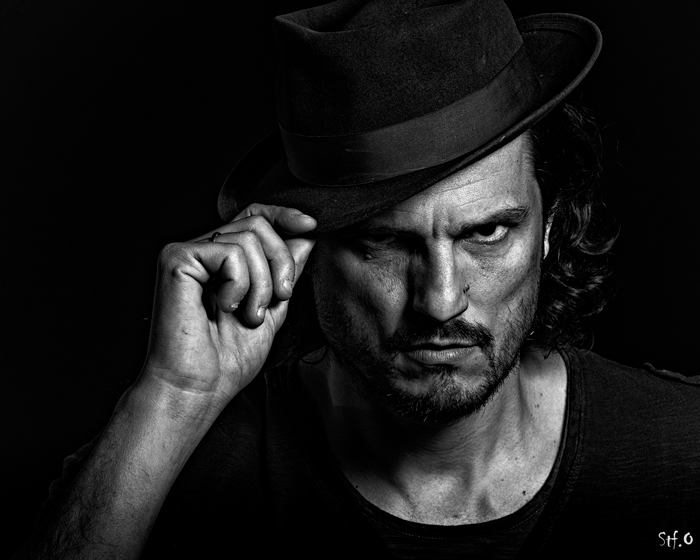 Imagine producing an amazing black & white photograph, one that is worthy of printing large and hanging on a wall in your home... (This is an experience that you, as a photographer, deserve!) This book will get you there! Thanks, yes I really enjoyed Better Black and White. Already I have become far more analytical in my approach to shooting landscapes and how I go about capturing them. For some time now I have been reviewing my images in B&W in camera. With what I know now I feel that I will be able to make so much more use of this technique. …it covers it all. I will be using this as a reference book for years to come! till I have it memorized!! Kent has such a great teaching talent, he makes it easy to understand and follow. I especially like how he describes different “what if” scenarios, and how sometimes a minor change can make a huge difference. Being a voracious reader, I have read about most subjects in one way or another, but never has one had the impact on me that Kent’s book has. I have read it from beginning to end, and will read it again and again. When the weather clears up – is has been raining for days – I’ll go out and work through all the assignments. I found Kent’s ebook of tremendous help. I have been applying the techniques in all my conversions. Everything that I have read of Kent’s is full of great information. Keep the lad writing. …the tutorials are great. I’ve corrected many things I was doing wrong. 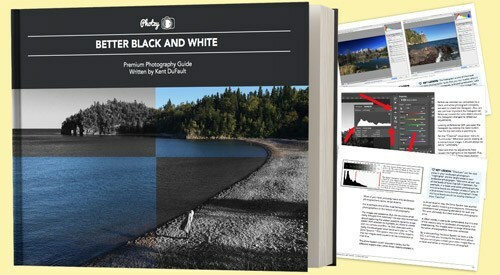 …a valuable must have, if you want to create black and white photographs. Why Should You Trust This Guide? Kent has helped thousands of photographers like you, with his various best-selling books. He has an incredible teaching method. It's simple to follow, easy to understand and never boring. Imagine sitting down with an old friend for a fireside chat. That's what learning from Kent is like. 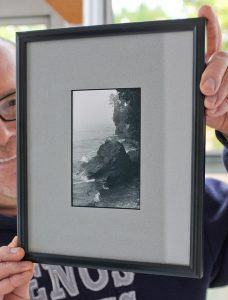 Kent DuFault (The Author) became a photographer in September of 1974. He took a “Basic Photography” class in high school and was hooked for life. It wasn’t long before he had a darkroom in the basement of his parent’s house, and his buddies thought he’d lost his mind. The framed photograph (left) was taken in October of 1975. The black & white print is more than 40 years old, and it still looks perfect. Kent is a professional photographer. However, the pursuit of black & white imaging has been a lifelong passion. Kent doesn’t believe that every Black & White photograph MUST contain a full range of tone. What he does believe in, is helping every photographer gain the the knowledge and skills to successfully create what they envision. “It doesn’t matter if you love to photograph landscapes, people, macro, abstracts, or any subject that your artistic mind desires- the ‘rules’ of black & white conversion are consistent. In order to become a true master of black & white photography, you must understand tone and contrast. Ready To Get Results Like These? How Much Is This B&W Guide? With this guide, you're getting the EXACT same education, for a fraction of that. Plus you can re-read the material for FREE anytime you want, whenever you need a quick refresh. This guide will retail for $30.00 USD. For the next few days, you can get this great guide for the tiny investment of $19. That's $19 for lifetime access to a complete resource for creating incredible B&W images. What's The Catch – Why Is It Only $19? To be honest, I want a final round people reading this guide and getting real results, so we can collect a few more testimonials, and case-studies. Then we plan on raising the price, before a big re-launch promotion... So you won't want to miss this opportunity. Why Not Just Give It Away For Free? We want people who are serious about improving their photography. We've found that if our students invest a little bit of their own money (even $1) into training, it means they're far more likely to stick with it. You don't have to decide right now. Just secure your copy, then you have 365 days to go through the whole guide, and if you've not happy, we'll refund what you paid. I know you'll get immense value from this ebook. There's no better time to invest in your artistic ability, and yourself. Click the orange add-to-cart button below, grab your copy, and I'll see you on the other side! Yes, I Do Want Great B&W Photographs! Your 36% Off 'Because-It's-Sunday' discount is only guaranteed until midnight. We reserve the right to increase the price tomorrow. Don't Miss Out! 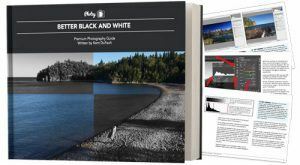 Join more than 1947 photographers from around the world, who have used this guide to dramatically improve their B&W photography. You'll Also Get An Awesome Bonus! 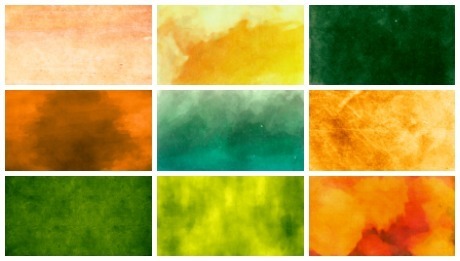 You will receive Nine textures from our “Summer” texture Pack. Use them on your B&W Shots to experiment with more creative compositions. FREE For The Next Few Customers Only! 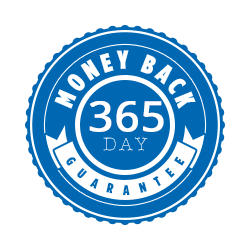 Our 365-Day Risk-Free Money Back Guarantee. 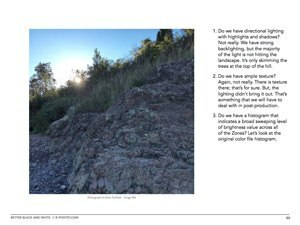 You have a full 365 days to give the guide an honest effort, do the assignments, and if you feel it hasn't helped your photography, just shoot a quick email to cservice@photzy.com and we'll refund your payment in FULL. So you don’t have to make the final decision right now. Just sign up to reserve your spot, get a full 365 days to see if you like the guide, and then make your decision. That's how much we believe in our training. We challenge you to find a guarantee this strong! Don’t Miss Out! 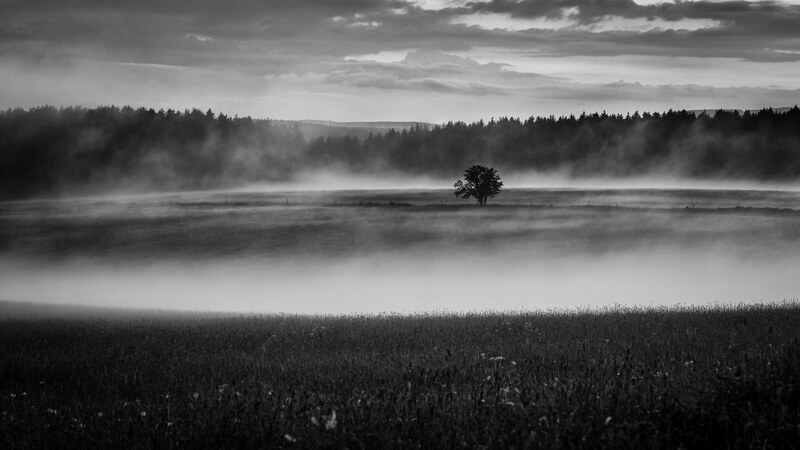 Become a Master of Black & White Photography Now. OPTION#2 Take control of your Black and White photography now. Grab this proven guide. And let a world-class teacher give you the skills and knowledge you need, to start creating beautiful, share-worthy B&W photographs. It's only $30 $19 for a limited time, and it comes with an unbeatable 365-day money-back guarantee.